1. Bowditch, Nathaniel, American Practical Navigator. Washington, D.C.: USGPO, 1966. 2. Brink, Raymond W., Spherical Trigonometry. New York: Appleton-Century-Croft, Inc., 1942. 3. Newcomb, Simon, A Compendium of Spherical Astronomy. New York: Dover, 1960. 4. 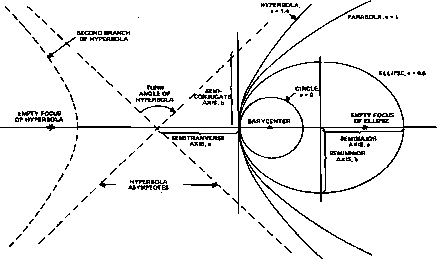 Palmer, C. I., C. W. Leigh, and S. H. Kimball, Plane and Spherical Trigonometry. New York: McGraw-Hill, Inc., 1950. 5. Smail, Lloyd Leroy, Trigonometry: Plane and Spherical, New York: McGraw-Hill, Inc., 1952.